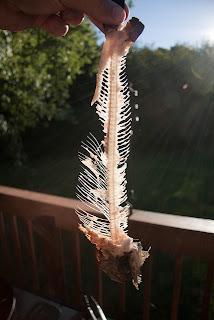 Like most people, I enjoy swimming on a hot summer day, but it can be problematic. Dried out hair, swimmer’s ear, and dry, itchy skin are just some of the problems that can occur when you swim. This is especially true for those of us who swim regularly. Over the years, I have tried to understand and solve these problems through research and a lot of trial and error. The problem is mostly related to the fact that swimming pools use harsh chemicals (e.g. 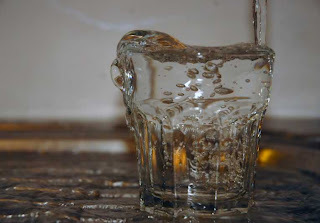 chlorine) which leads to irritation and discomfort for our bodies. Swimming in these chemicals takes its toll on your body. 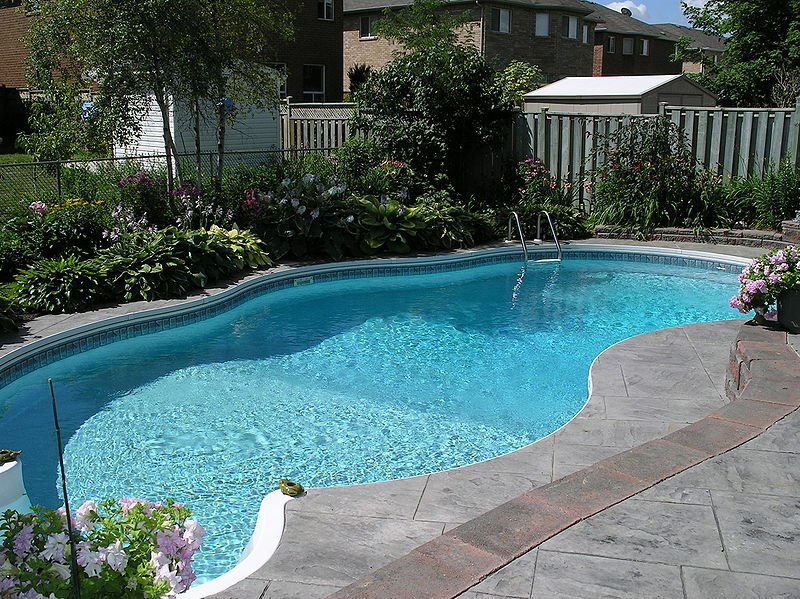 Why do pools need Chlorine? Chlorine (along with other chemicals) is used in swimming pools to kill off potentially harmful bacteria and fungus, keeping the water sanitary for everybody using the pool. This prevents infections from being passed from swimmer to swimmer. In addition, chlorine inhibits the growth of algae and other water based life from invading and possibly making us sick (or our pools into a thick, green soup). Despite these helpful cleaning and disinfecting traits, the fact remains, chlorine is a corrosive chemical. Unfortunately, as anyone who swims regularly knows, swimming in chlorinated water can cause you irritation and possible illness too. So what are the risks and dangers (aside from drowning) of swimming in chlorinated water and how can we prevent some of these problems? Pain is a tricky sensation. Whether chronic or acute, it can greatly impact our productivity, mood, and even our health. Pain is a very complex sensory event that includes both a physical (physiological) and a psychological component. The link between mind and body is still a big mystery and how this relates to pain is not yet fully understood. You can almost always tell when someone is in pain because of their body language. For most people, the primal response to a lot of pain is to “curl up into a ball” or “double over” in pain, considered “submissive” postures. A headache is greeted by putting your head in your hands. An old injury or sore spot can make you cringe and hunch over to nurse or rub it. Our reaction to pain alters our posture, but can our posture also affect our reaction to pain? 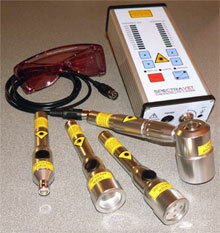 When most people think of lasers, many applications come to mind. Boring PowerPoint presentations aside, lasers are used for cutting, etching, and burning materials in industrial processes. With all the warning labels on most lasers about damaging your eyes, burning your skin, or otherwise injuring yourself, you might think that lasers are only dangerous instruments that cause harm when misused. For the most part, that is correct, but there are other uses with which you may not be familiar. Heart attacks occur when the heart is starved of oxygen rich blood. Usually one or more arteries that supply the heart become blocked leading to an area that dies in the heart wall. It is in this area that scarring occurs as the heart tries to repair itself. A promising new approach may lead to a remarkably effective treatment for those suffering heart attacks. Oakland's Plan to Remove Lead - Fish Bones? The health effects of lead poisoning and long term exposure to lead are no secret and children are at the greatest risk. Understanding the severity of the toxicity of lead is part of the reason leaded fuels were phased out and eventually banned in the US in 1996. Lately, however, lead is showing up in lots of unexpected places. Lead contamination keeps making it’s way into the news, from toys and drinks for small children to jewelry and even e-waste (where it eventually makes it’s way into the soil). In fact, there is even still significant lead contamination left in our soils from the (70+) years of leaded gasoline use. Once lead made it’s way out of our exhaust pipes, it eventually settled, contaminating soils in every direction. Soils contaminated with lead are hardly healthy, especially when you consider that we grow our food on it! Vitamin D is a hot topic in the news lately. Research studies show more and more evidence that vitamin D possesses many important benefits. For example, emerging research suggests the possible role of vitamin D in protecting against cancer, heart disease, bone fractures, autoimmune diseases, influenza, type 2 diabetes, and even depression. Vitamin D is absolutely essential for allowing us to absorb calcium into our bodies and create strong bones, not to mention maintain them. In medical school, they taught us about the risks of severe vitamin D deficiencies (namely Rickets and Osteomalacia). They also taught us that vitamin D deficiency is almost unheard of in the first world (probably because cases of Rickets and Osteomalacia are so rare). It turns out that a deficiency of vitamin D in first world countries is much more prevalent than my professors suspected. In addition, vitamin D seems important for more than simply making and maintaining strong bones. My professors overlooked a couple of possibilities; patients may have only mild, yet symptomatic, deficiencies in vitamin D and that vitamin D may have other protective effects in the body against many other unrelated disorders. Scientists at MIT have developed a new technology that shows great promise for treating a wide variety of viral infections. DRACO (Double-stranded RNA Activated Caspase Oligomerizers) mimics the body’s natural defense against virus infection, and improves upon it. 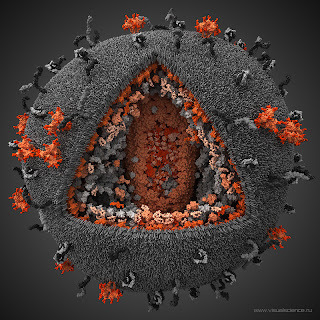 Why are viruses so difficult to kill? As anyone who has suffered with the common cold (a rhinovirus) knows, there is no easy way to get well quickly. Unfortunately, because viruses have very unusual characteristics and like to hide inside our cells, they are very skilled at making us sick and the body has a really difficult time attacking them properly. Unlike bacteria, viruses are tiny and are not capable of reproducing or surviving on their own. Some scientists wonder if they are even alive, but most think they probably are because they can infect cells and once inside a cell they can use the cell to reproduce themselves. This is something only living things can do. 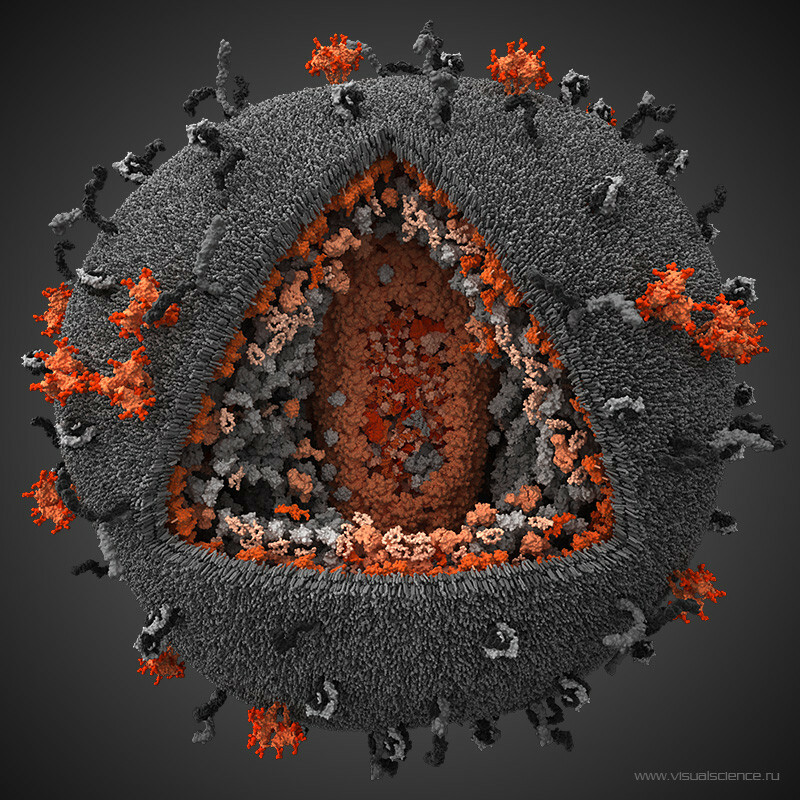 Viruses are capable of reproducing themselves incredibly quickly. This allows them to mutate very fast and, much like how bacteria evolve resistance to antibiotics, mutant viruses survive our natural immune response and multiply, creating new strains. Every year or so, new flu shots come out because the influenza virus mutates slightly to resist our natural defenses (antibodies from the previous year’s strain). 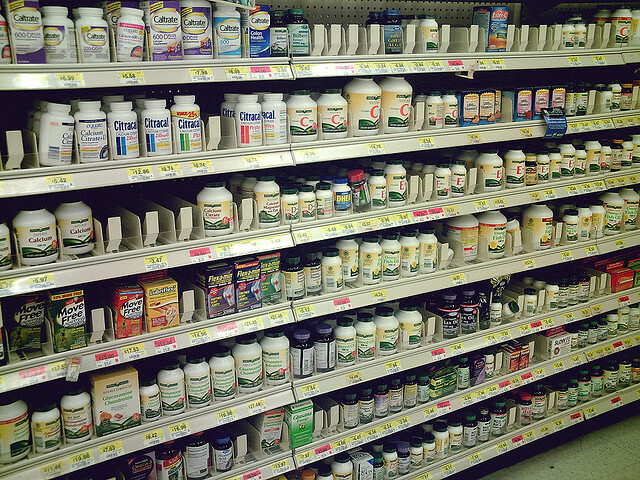 Supplements - the good, the bad, and the downright awful. Not all supplements (or medications) are created equal. Choosing supplements is not easy. You have to ask yourself a few questions: Which supplement might be helpful or necessary for my health? Is there a difference between manufacturers of the same type of supplement? Is any one supplement safer than any others? Why are supplements not regulated in the United States? Like most allopathic (western medicine) trained practitioners, after finishing my medical training, I was ignorant about the value of nutritional supplements, and especially about how to choose them. My interest and understanding about the value of supplements, and the vast differences in their quality, developed from listening to and learning from several highly respected Complementary and Alternative (CAM) health care practitioners. These practitioners took the time to try to educate me about this topic. Eventually, I developed more knowledge through my own reading and other educational activities. Figuring out how to understand supplements and discern their quality has taken many years, a lot of research, and especially a lot of listening to really smart Integrative Medicine and CAM health care practitioners. The most important lesson I now understand is that all supplements differ in quality and efficacy. Well informed health care providers, natural stores, and natural pharmacies understand these differences. Furthermore, the quality of a supplement can range anywhere from terrible to excellent, and this difference usually depends on the quality of the manufacturer. Some manufacturers spend a lot of time, energy, and money to ensure that they are providing a high quality product to customers. Sadly, other companies simply don’t seem to care, being more interested in using the cheapest ingredients to maximize their profits, at the expense of uneducated consumers looking for help. Folate - Your grades may depend on it. A new study out of Sweden provides more evidence of the importance of folate (aka vitamin B9 or folic acid). In this study, the grades of teenagers in school were associated with their Folate intake. The Swedish research shows teenagers with insufficient levels of folate were found to have lower grades than teens who have a high folate intake. This study is important because the results showed that the benefits of increased folate intake were independent of socioeconomic factors (i.e., wealth or education of family). It is widely known that people at either extreme of the age spectrum (babies and older adults) and pregnant women need more folate to prevent serious health problems. Babies with low levels of folate run the risk of serious cognitive development issues. Older people run the risk of developing dementia if they don’t get enough folate. Pregnant women should be especially careful to be sure that they are getting enough folic acid, as insufficient amounts are known to cause particularly terrible birth defects (most commonly, Neural Tube Defects). Unfortunately, very little is known about what the effects of folate deficiency are on people with ages somewhere between these two age groups (very young and very old). This study, however, is one of the first to show a direct link between adequate folate intake and a benefit in teenagers. 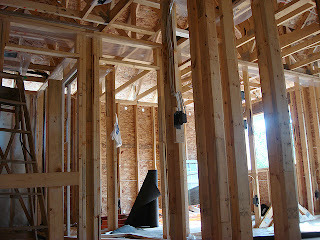 My husband and I have some experience renovating our home. In a previous post, I described the disaster that occurred when an unscrupulous contractor caused a water leak leading to my learning, way too much, about mold remediation. 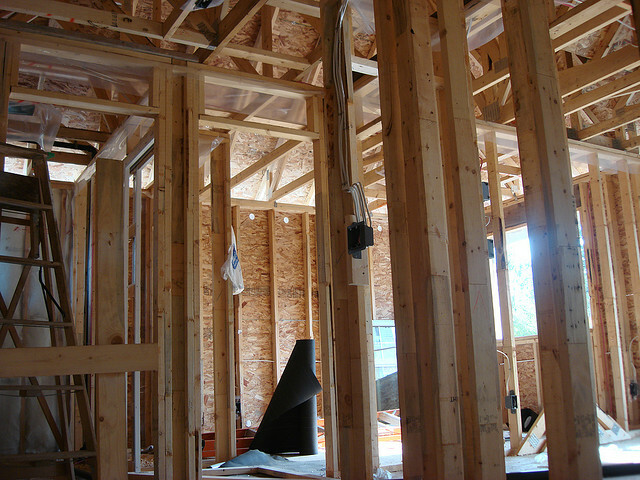 What I didn’t realize, years ago, when we did our remodel, is that many of the construction materials our contractors used were simply unhealthy and, in some cases, actually toxic. Ignorance was only bliss until I discovered the health risks posed by these common building materials. Being completely clueless that there were any healthier options, I did not know that I had a choice. Now I do know, and I hope that this post helps you to make wiser choices than I did. Some good news from California: After many years, the California Environmental Protection Agency has finally set and issued the nation’s first significant goal toward limiting hexavalent chromium (chromium-6) in drinking water. If that chemical sounds familiar, it’s probably because you heard about it as the cancer causing subject of the movie “Erin Brockovich”, whose namesake sued the PG&E company and the government in 1993 to prove chromium-6 contamination in the groundwater of Hinkley, California.